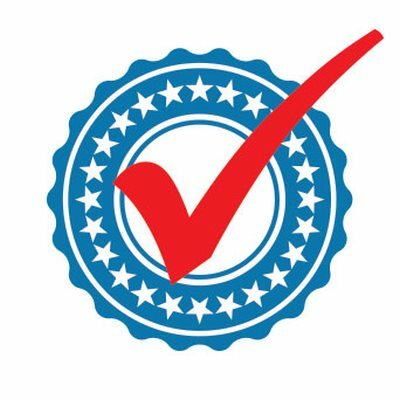 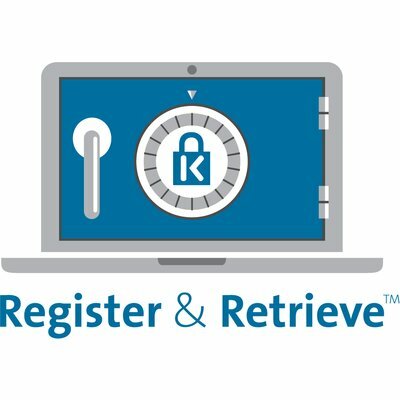 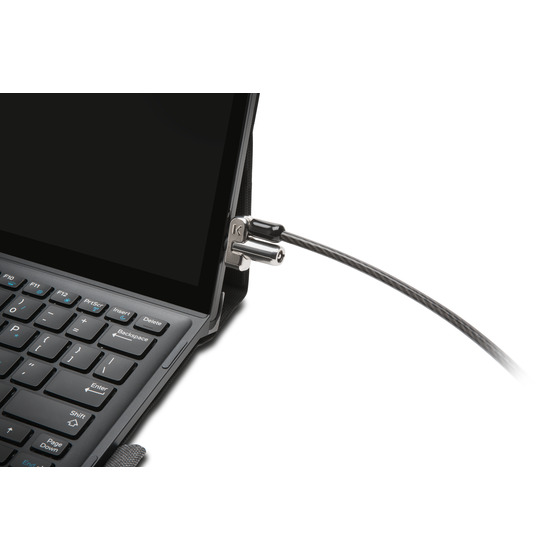 From the industry leader in physical device security for 25 years, Kensington has developed the strongest locking solution to secure the latest Dell laptops and tablets that have a wedge lock slot. 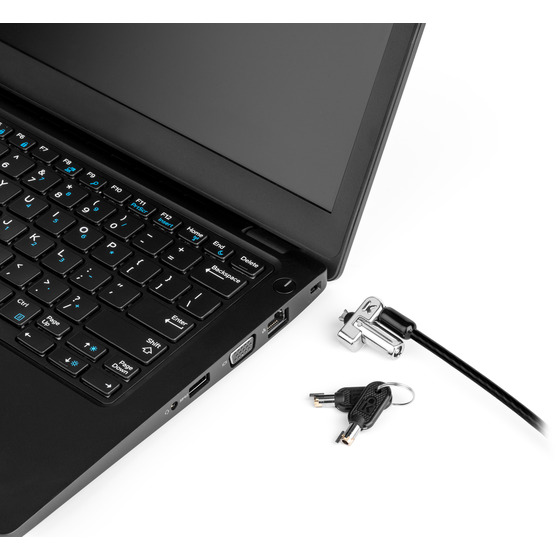 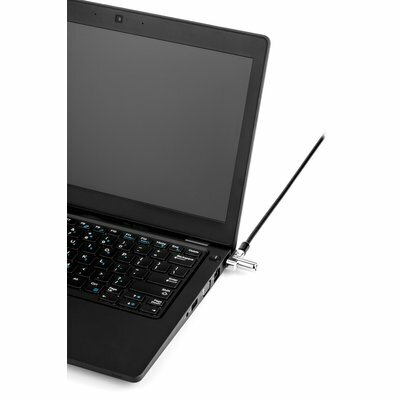 The N17 Keyed Laptop Lock utilizes a unique lock engagement, creating a strong and reliable connection between the lock head and slot. 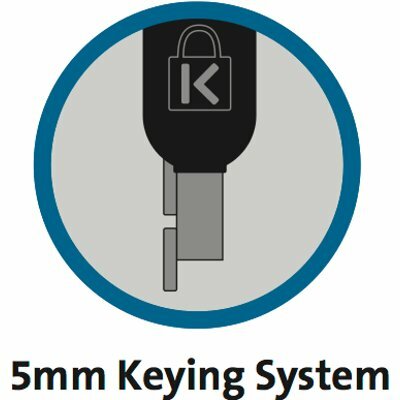 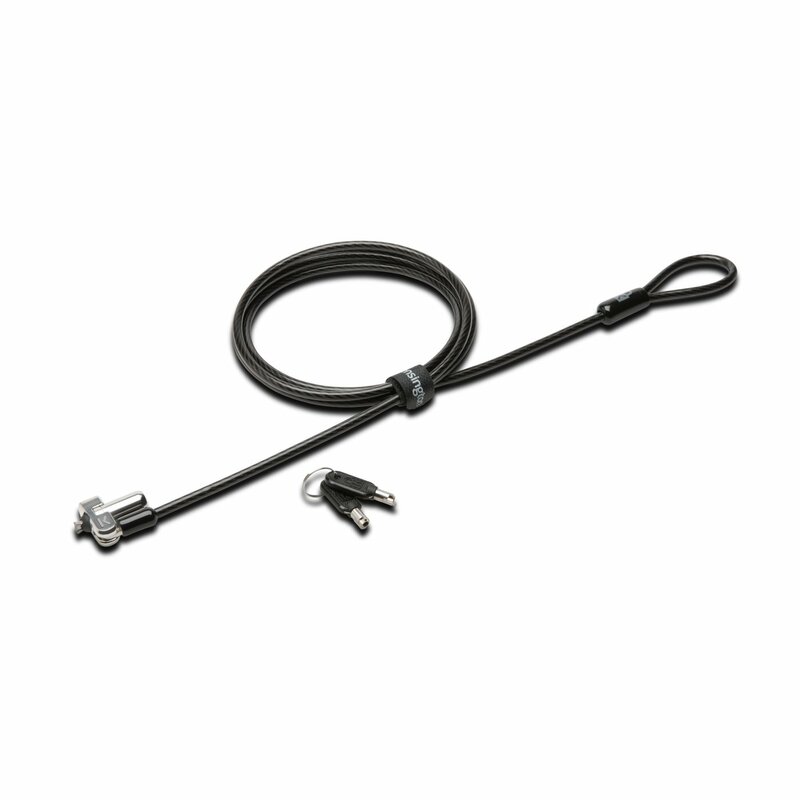 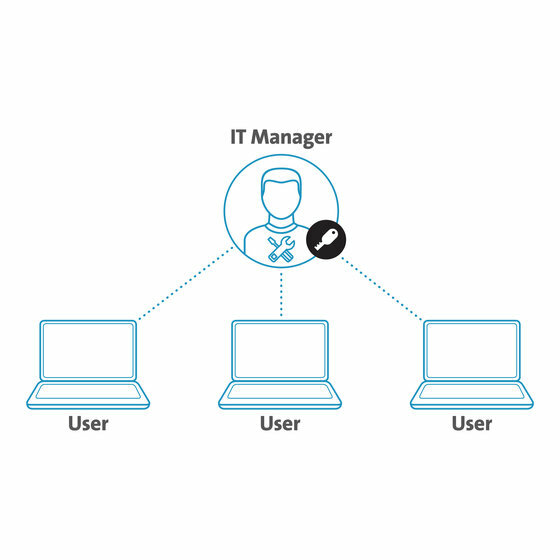 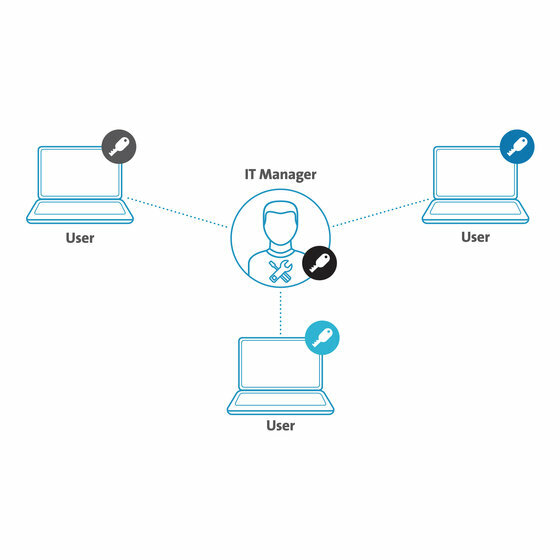 The 5mm Keying System with anti-pick technology provides flexibility as part of Kensington’s unparalleled robust custom keying solution for IT managers. 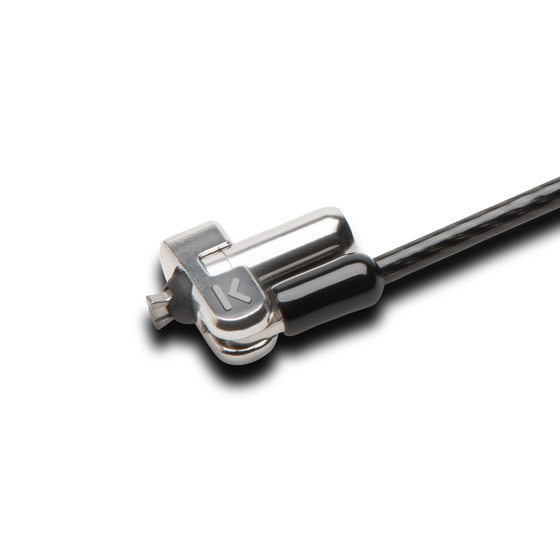 A carbon steel cable deters cutting attempts and the pivot & rotate hinge diverts the cable away from other peripherals. 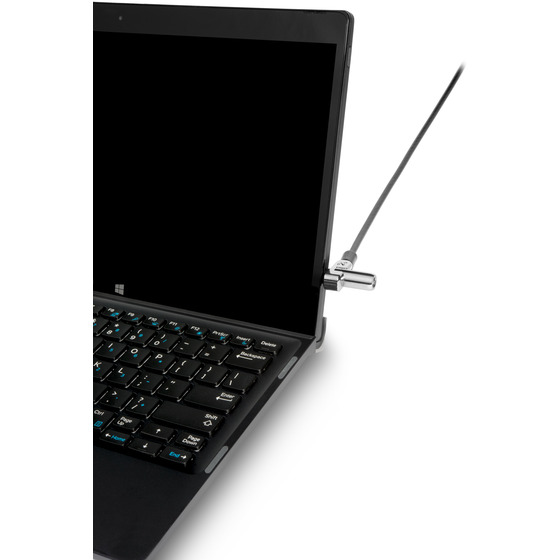 Designed for the latest Dell laptops and devices with a wedge lock slot, it meets Kensington’s industry-leading testing standards for tamper-resistance, reliability and durability.